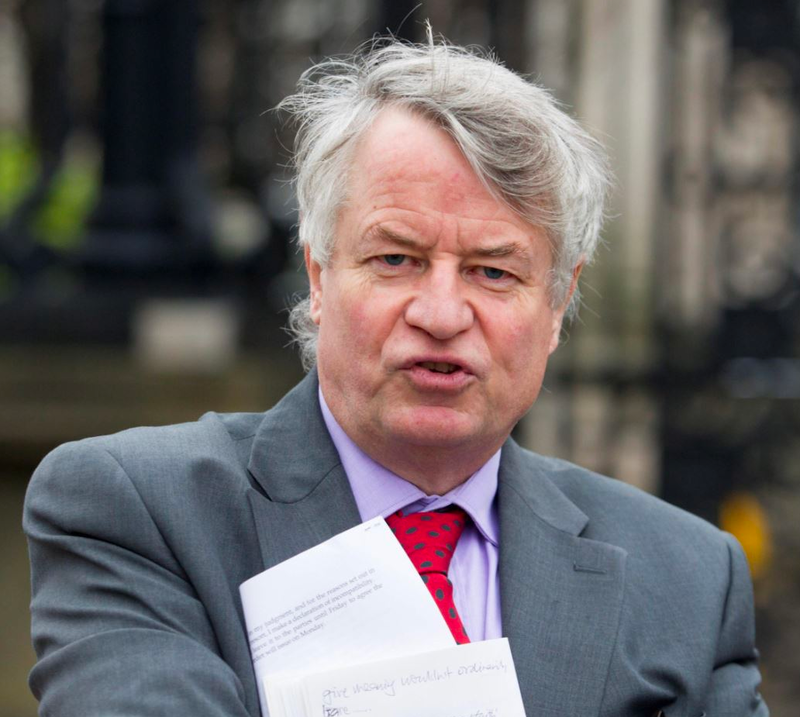 The Secretary of State, Karen Bradley MP, has confirmed the reappointment of Les Allamby as the Chief Commissioner of the Northern Ireland Human Rights Commission for a further two years until 1 September 2021. The Chief Commissioner was appointed in September 2014 for an initial five year term. His second term will last for two years until 31 August 2021. 1. The Secretary of States announcement of the Chief Commissioners reappointment can be found on the Northern Ireland Office website. 2. Les Allamby: Les is a solicitor and formerly the Director of the Law Centre (Northern Ireland). He was appointed honorary Professor of Law at the University of Ulster last year and is a trustee of the Community Foundation for Northern Ireland. He was a former Chair of an Advisory group to Human Rights Commission on proposals for economic and social rights within a Bill of Rights for Northern Ireland. He was also formerly the Chair of the Social Security Standards Committee for Northern Ireland, a member of the Legal Services Commission (Northern Ireland) and a member of the Legal Services Review Group. He has undertaken election monitoring for the Organisation for Security and Cooperation in Europe (OSCE) and International Organisation for Migration in Bosnia, Pakistan and Georgia. Les was also a former Chair of the immigration sub group (OFMDFM) and a former member of the Northern Ireland Strategic Migration Partnership (Home Office). The Chief Commissioner was appointed in September 2014 for an initial five year term. His second term will last for two years until 31 August 2021. 3. The NI Human Rights Commission is a statutory public body established in 1999 to promote and protect human rights. In accordance with the Paris Principles the Commission reviews the adequacy and effectiveness of measures undertaken by the UK Government to promote and protect human rights, specifically within Northern Ireland. 4. An animation on the work of the NIHRC can be viewed here.